*A limited number of Tickets will be available at the door for tonight’s show. 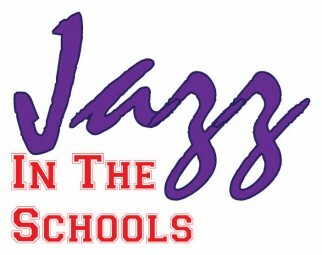 Jazz in the Schools: A Benefit Concert celebrates music teachers and their students keeping jazz alive in San Diego City Schools. Funds we raise will go directly to the Visual and Performing Arts Department to strengthen the jazz programs and inspire new generations of players and fans. Jazz is a true American art form, and with our support, it will continue to thrive in San Diego.